. : Super outfit and awesome hair! 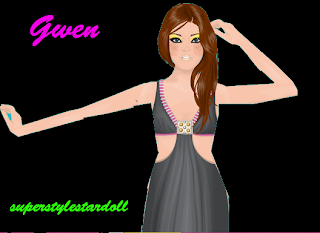 As I was browsing around stardoll today, I noticed these to girls (both friends of mine) who looked spectacular! Anyhoo, both girls look fabulous, from their heads to their toes!